PUBG is currently among the most popular as well as the most controversial games available. Earlier this month, the Bombay High Court directed the Ministry of Electronics and Information Technology to review the content of the game. In Nepal, the game has been banned by the government at the request of schools on concerns over violence and addiction. 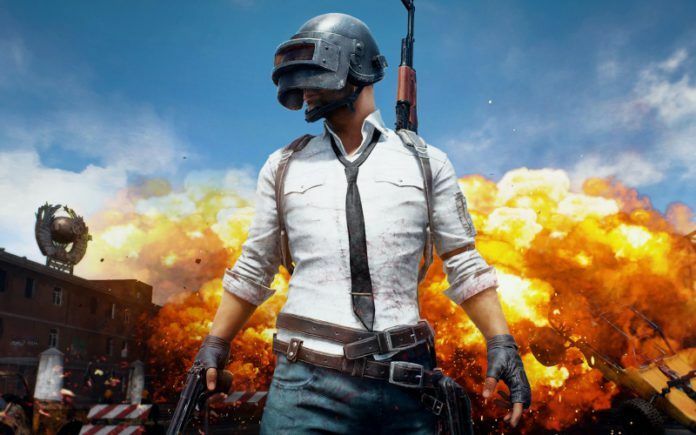 Recipient of multiple game of the year awards, PlayerUnknown’s Battlegrounds (PUBG) is continuing to grow in popularity despite all the controversies. 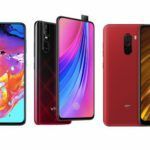 If you are a fan of the game and are planning to purchase a new smartphone under INR 20,000 soon, here are some of the best options that you can consider. 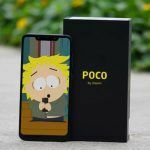 Powered by a powerful Qualcomm Snapdragon 845 chipset, the POCO F1 (review) is the most powerful smartphone that you can get below INR 20,000 in India currently. Thanks to an Adreno 630 GPU, the POCO F1 will let you play the game without any sort of lag. Another key highlight of the phone is its LiquidCool technology, which helps provide stable performance over sustained periods of time. You can get the base variant of the POCO F1 with 6GB RAM and 64GB internal memory for INR 19,999. The next option for PUBG players in the sub-INR 20,000 price segment is Xiaomi’s Redmi Note 7 Pro. It is currently the only smartphone in the budget segment to be powered by an 11nm Qualcomm Snapdragon 675 octa-core processor. 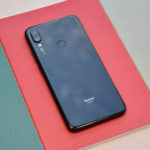 While not as powerful as the Adreno 630 GPU on the POCO F1, the Adreno 612 GPU on the Redmi Note 7 Pro provides significantly better graphics performance compared to other smartphones available in the same price range. The Redmi Note 7 Pro is priced at INR 13,999 for the base variant with 4GB RAM + 64GB storage. 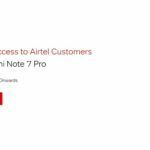 You will need to shell out INR 3,000 more for the 6GB RAM + 128GB storage variant. 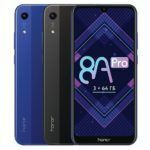 Honor Play, which was launched in India in August last year, is another great option for PUBG fans. It runs on an octa-core Kirin 970 processor with a Mali-G72 MP12 GPU and GPU Turbo 2.0 technology for impressive graphics performance. GPU Turbo 2.0 features AI-enabled resource allocation and intelligent scheduling to boost game fluency and reduce touch delays. The smartphone is now available at INR 14,999 for the 4GB RAM + 64GB storage variant and INR 16,999 for the 6GB RAM + 64GB storage variant. The vanilla Redmi Note 7 runs on a Qualcomm Snapdragon 660 AIE octa-core processor with an Adreno 512 GPU. While you cannot expect a similar gaming experience as the Redmi Note 7 Pro on the vanilla Redmi Note 7, it still offers better graphics performance than many other budget Android smartphones on sale currently. However, I would suggest getting the 4GB RAM variant instead of the base variant with 3GB RAM. 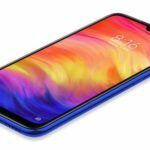 The Redmi Note 7 3GB RAM version costs INR 9,999, while the 4GB RAM version is priced at INR 11,999. 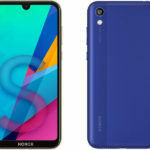 Unlike the phones discussed above, the Realme 3 Pro is yet to be launched. The smartphone is set to be unveiled in India on April 22. 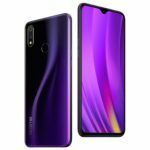 Key specifications of the Realme 3 Pro were listed by Bluetooth SIG on its Launch Studio website recently, revealing a powerful Snapdragon 710 chipset under the hood. 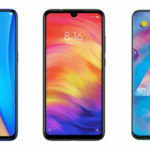 This means the Realme 3 Pro could be an even better device for PUBG players than the Redmi Note 7 Pro, thanks to an Adreno 616 GPU.